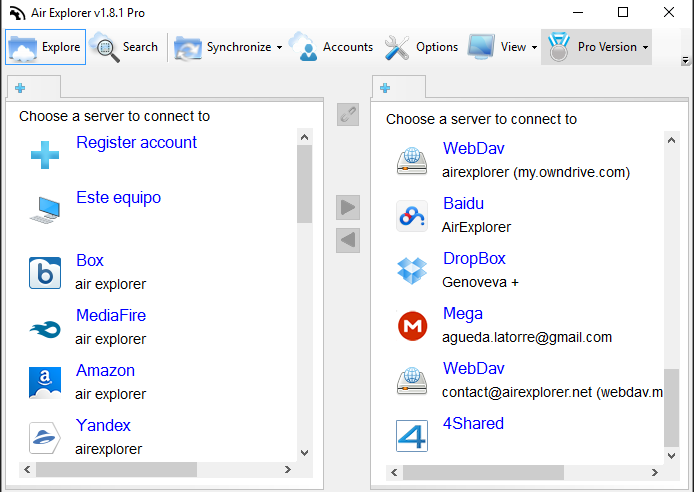 Air Explorer supports more than twenty cloud file servers. In this new version we have added Datto Drive. You can add it to Air Explorer easily. First sign up in Datto Drive and create your own account. 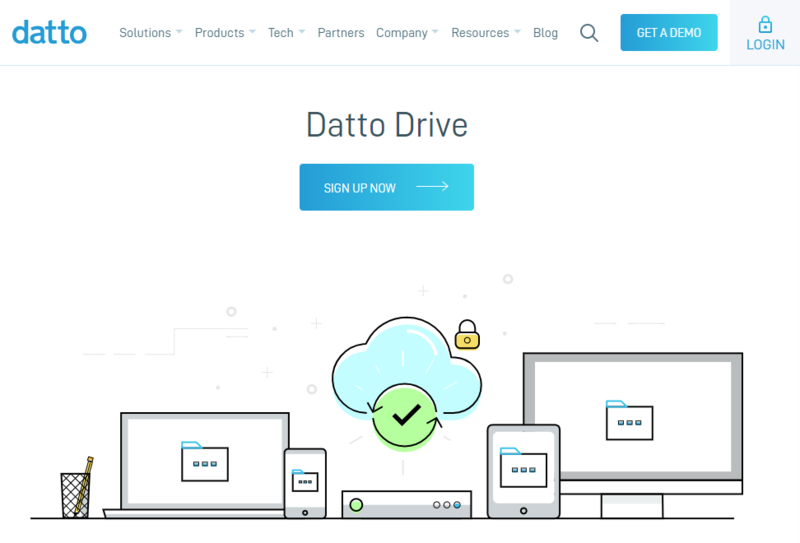 When you finish to sing up in Datto Drive, in Air Explorer open the Account window, select the Datto Drive logo and enter your user, password and server. To fill the server gap you have to look for the server name that alway has this format: https://youraccountname.dattodrive.com/. Then you can work with it. Datto Drive support in Air Explorer includes file searching, transfers to and from other servers, etc. Air Explorer has added new cloud file servers in the new version. Transip Stack Storage is a German cloud server that gives you 1000 GB of free for your files. You can add it to Air Explorer easily. First sign up in Transip Stack Storage and create your own account. 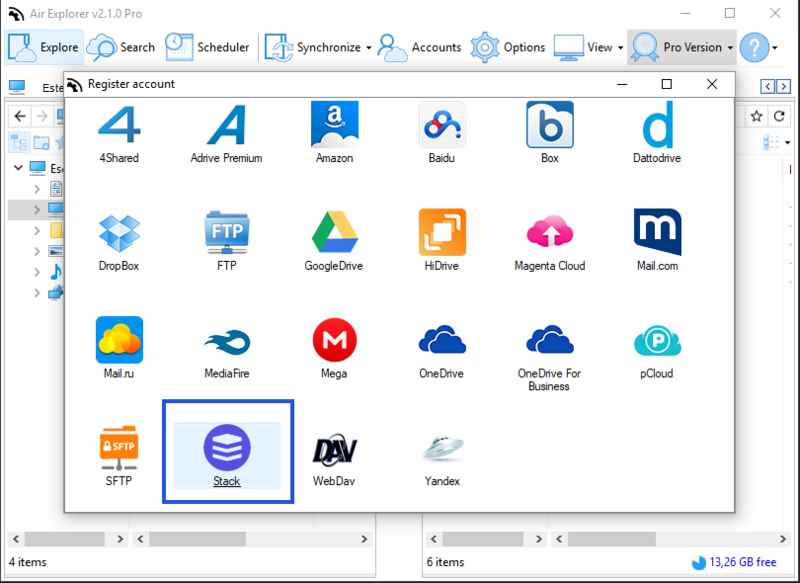 When you finish to sing up in Transip Stack Storage, in Air Explorer open the Account window, select the Transip Stack Storage logo and enter your user, password and server. To fill the server gap you have to click in your name account in the web interface and click in “Configuration”. The server name alway has this format: https://youraccountname.stackstorage.com/. Then you can work with it. Transip Stack Storage support in Air Explorer includes file searching, transfers to and from other servers, etc. 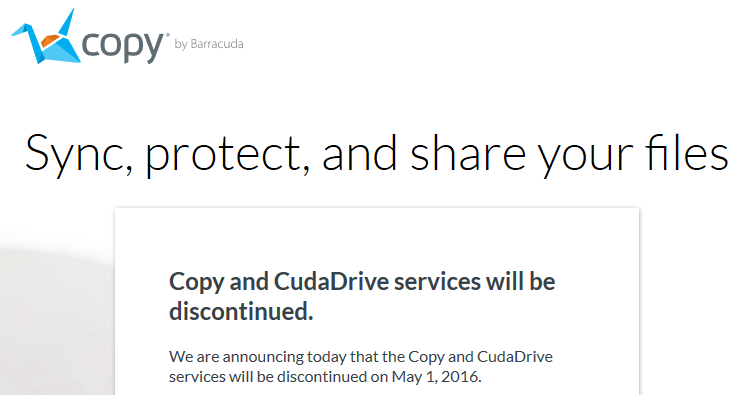 Cloud storage services are great for keeping documents. Many of them give you cloud storage for free and Air Explorer support them. Adding up each of them you can get a good amount of storage space in the cloud for free and with Air Explorer you can distribute your files ald folders among them. 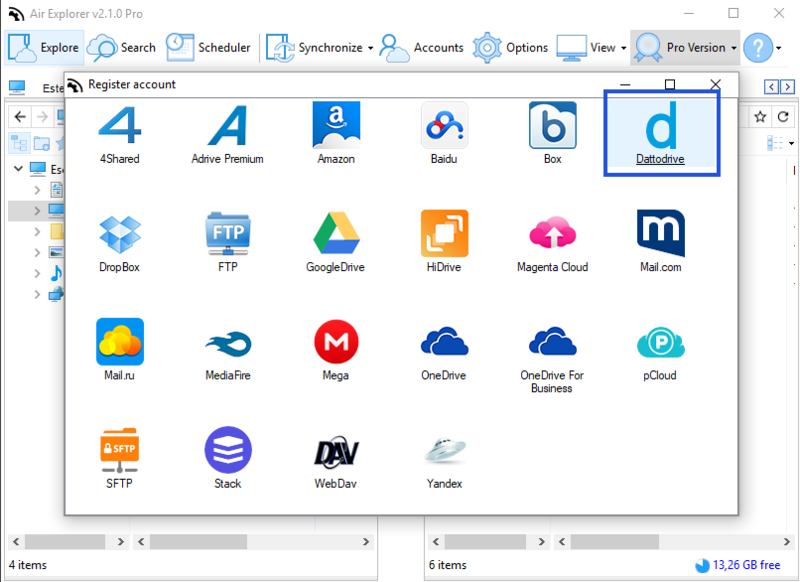 OneDrive for Business is included in Air Explorer now. 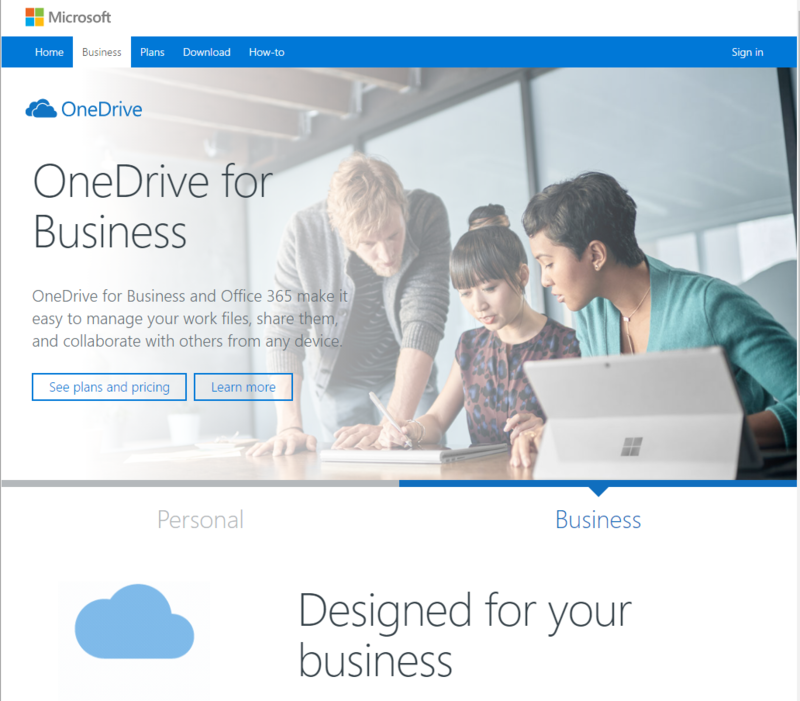 Onedrive offers their users a version of his cloud dedicated for business with specific features to use the cloud in your job. You can sign up and and get 30 day trial to know its advantages. 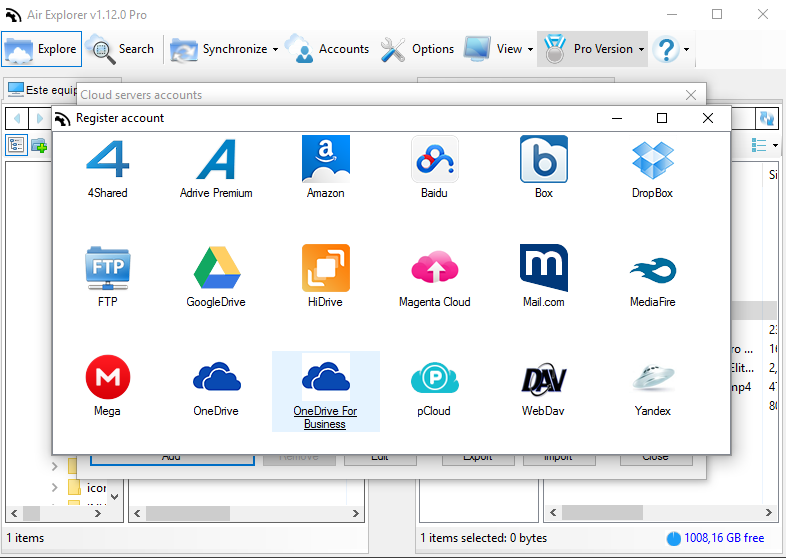 Since that moment, you can add your Onedrive for Business account to Air Explorer and work with it. OneDirve offers you 1 or 5 TB depending on the plan you pay.